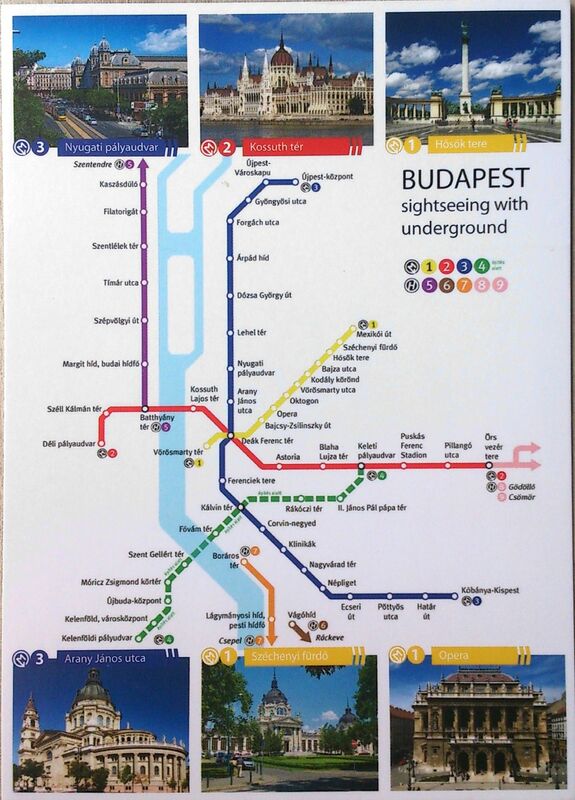 The Budapest Metro (Hungarian: Budapesti metró) is the rapid transit system in the Hungarian capital Budapest. It is the second oldest electrified underground railway system in the world, only the City & South London Railway (now part of the London Underground) of 1890 pre-dates it. Its iconic Line 1, dating from 1896, was declared a World Heritage Site in 2002. M1, the oldest of the metro lines operating in Budapest, has been in constant operation since 1896. The original purpose of the first metro line was to facilitate transport to the Budapest City Park along the elegant Andrássy Avenue without building surface transport affecting the streetscape. The National Assembly accepted the metro plan in 1870 and German firm Siemens & Halske AG was commissioned for the construction, starting in 1894. It took 2000 workers using up-to-date machinery less than two years to complete. Completed by the deadline, it was inaugurated on May 2, 1896, the year of the millennium (the thousandth anniversary of the arrival of the Magyars), by emperor Franz Joseph. One of these original cars is preserved at the Seashore Trolley Museum.